A home decor vignette is a styled arrangement of elements for home decoration. It might include furniture and knick-knacks and wall decor. This could be from your home or a furniture store or a friend’s home or even a museum or catalog. 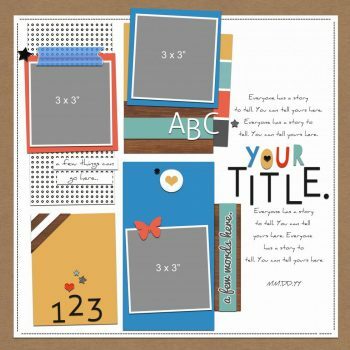 Most of them include color, texture, line, shape, and motif that can be added to a scrapbook page with product and/or technique. A styled vignette has been composed with an eye toward visual balance and appeal. 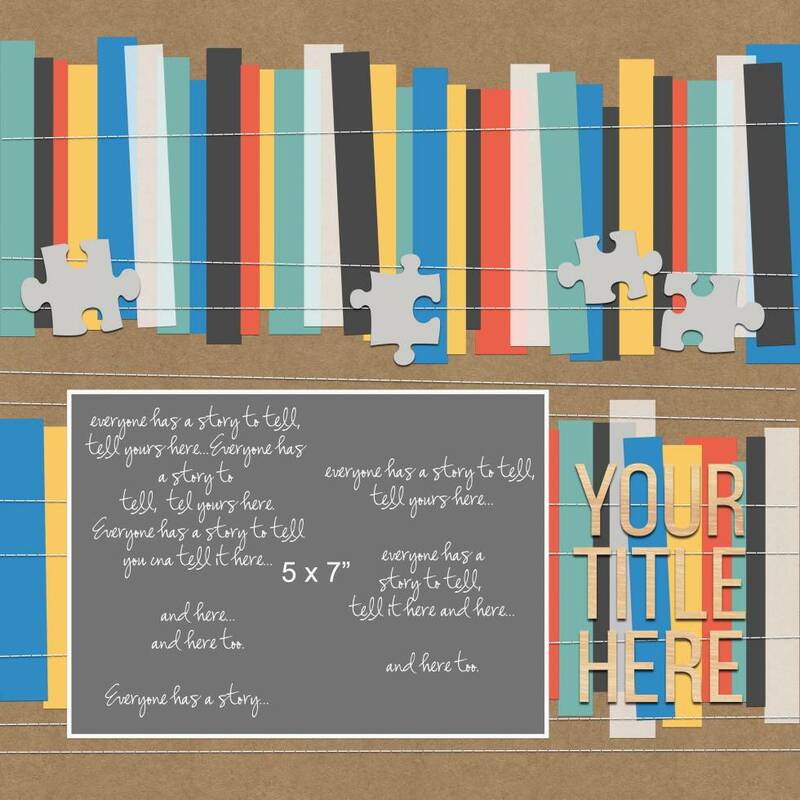 These are design aspects important on a scrapbook page, too. 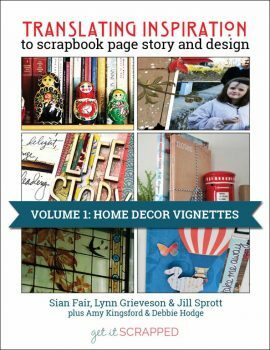 Home decor vignettes usually include a variety of shapes–and often those shapes can be replicated on the page with journaling, title, photos, or embellishment. 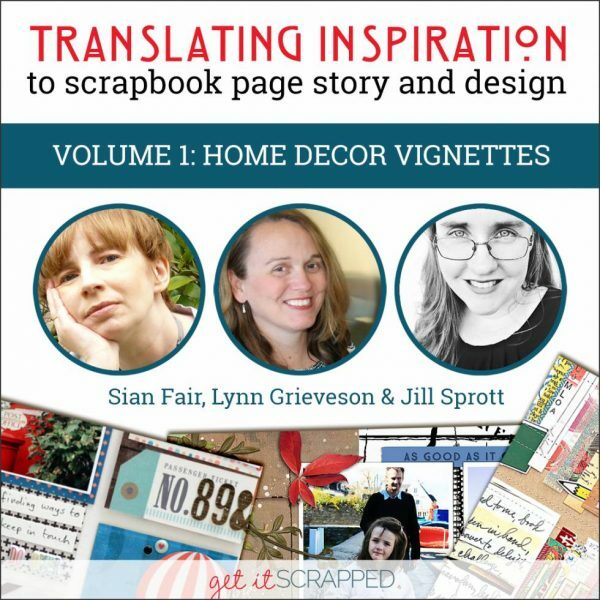 In the eBook and video below, we gives you close up looks at this work from guest designers Sian Fair, Lynn Grieveson, Jill Sprott, and Get It Scrapped designer Amy Kingsford. 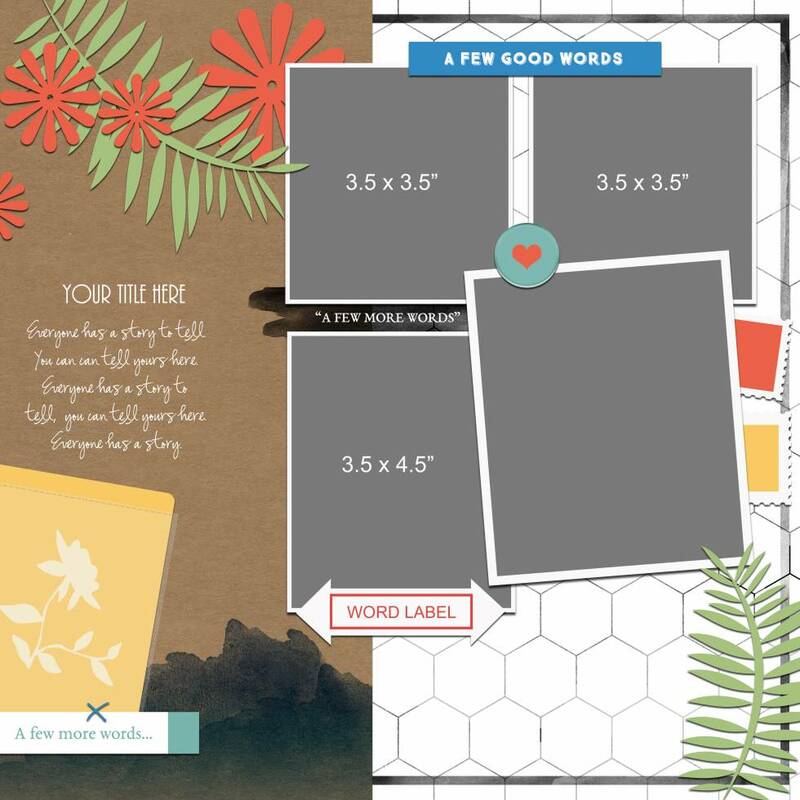 Is one of the designs here perfect for your scrapbooking? Use the corresponding sketch or template (layered for Photoshop) to jumpstart your work.